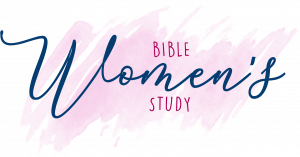 Register now for our 4-week study taking place this fall at Grace! Register by calling 270-781-2595, Contacting Us, or stop by the registration table on Sunday morning! Register now to learn how you can practically love your husband, children, or brothers and sisters in Christ!